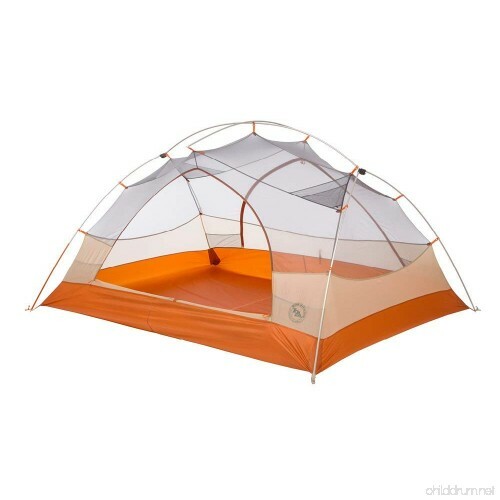 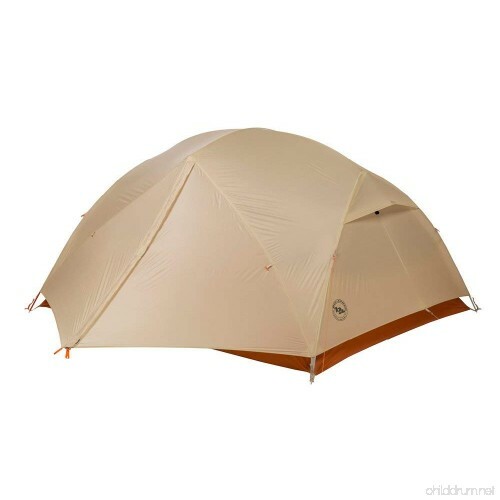 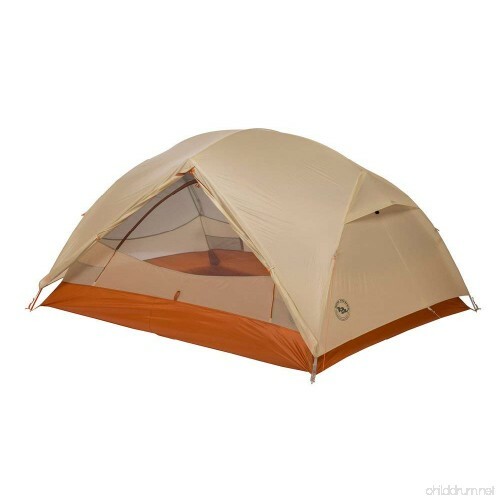 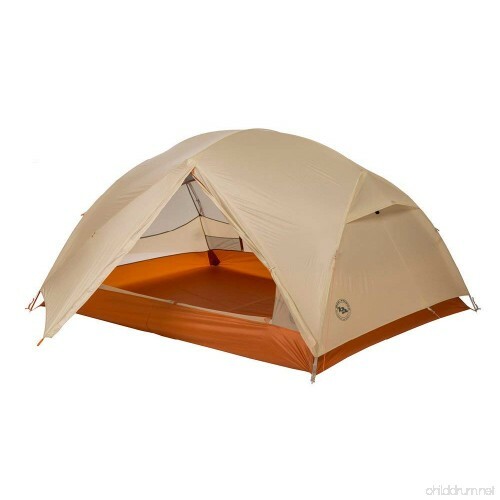 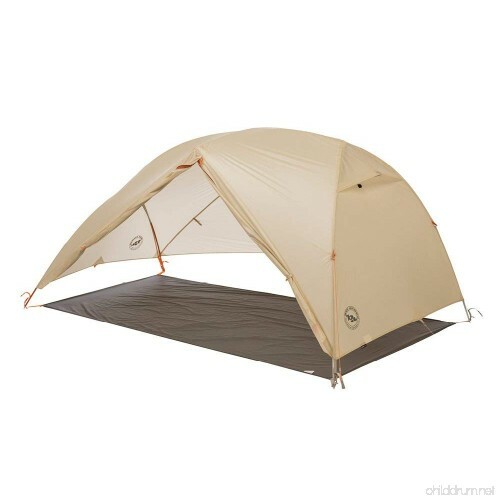 The Big Agnes Copper Spur UL3 3 Person 3 Season Classic Tent is ready for your backpacking trip into the Great Smoky Mountains. 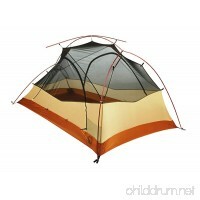 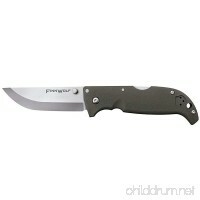 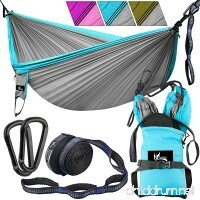 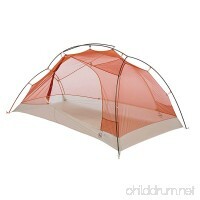 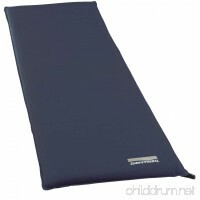 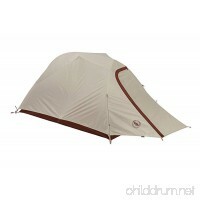 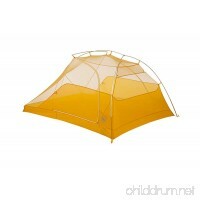 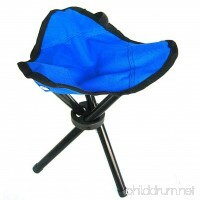 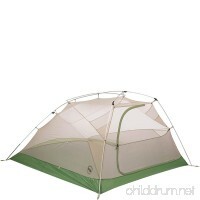 Its ultralight package won't weigh you down if you spread the weight among your three-person party. 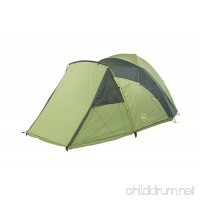 And with Pressfit pole attachments, it's oh-so easy to set up when you've picked your campsite for the night. 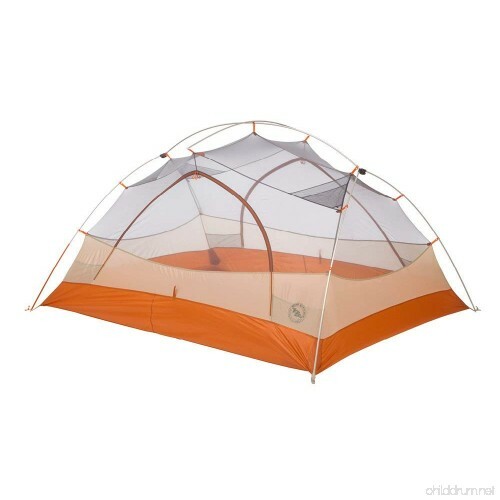 This classic tent comes with all the features you'd want for an extended stint in the backcountry, from its two-door, two-vestibule design to the ready-to-pitch-in-a-storm guy lines and tensioners. 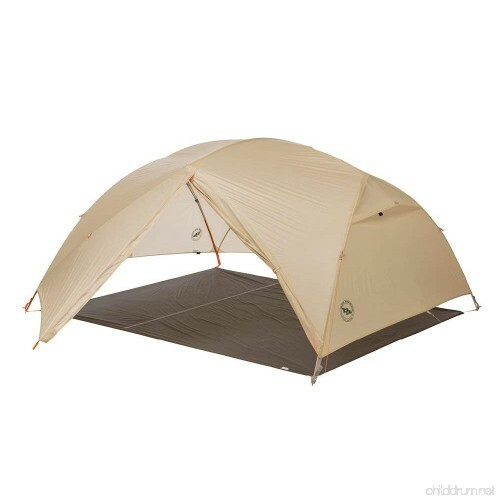 The durable rainfly uses hook-and-loop tabs for a better fit on your tent during a rainstorm, but if the clouds clear, you can ditch the fly and enjoy those misty rows of ridges from the generous mesh tent walls.